KENNEBUNKPORT, Maine — Former President George H.W. Bush is celebrating his 94th birthday in Maine. 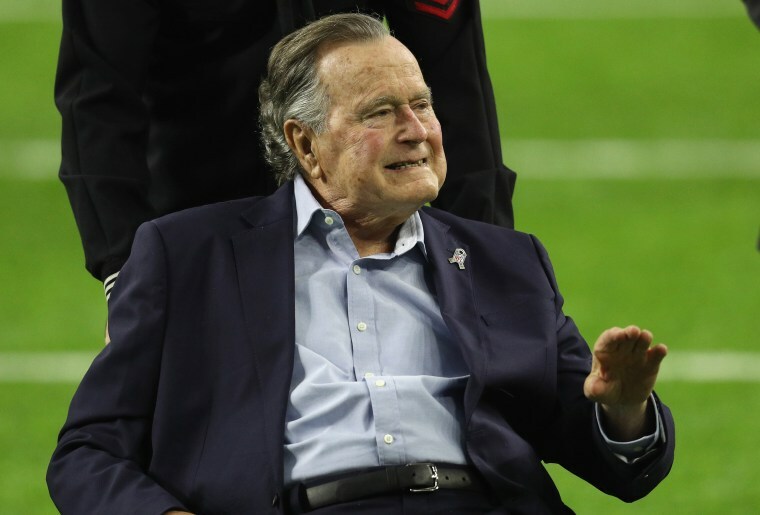 Bush is relaxing at his home in Kennebunkport on Tuesday, eight days after being released from a hospital where he was treated for low blood pressure. Chief of Staff Jean Becker says the nation's 41st president wants a low-key day and "no presents." Several of his children are in town, including former President George W. Bush. Bush is spending the summer in Kennebunkport without his wife of 73 years, who died in April. Her 93rd birthday would've been last Friday.